Twinsburg, Ohio (September 25, 2018) - Venture Lighting International, Inc., the producer of innovative lighting products, announced today that the company is proud to now offer a full line of Steel Poles to complete area lighting system upgrades. The new product offering includes three types: straight square poles, straight round poles, and round tapered poles at a variety of lengths, width and heights. The line of poles pair seamlessly with Venture Lighting's LED area lighting families of luminaires, Environ and VFlood. 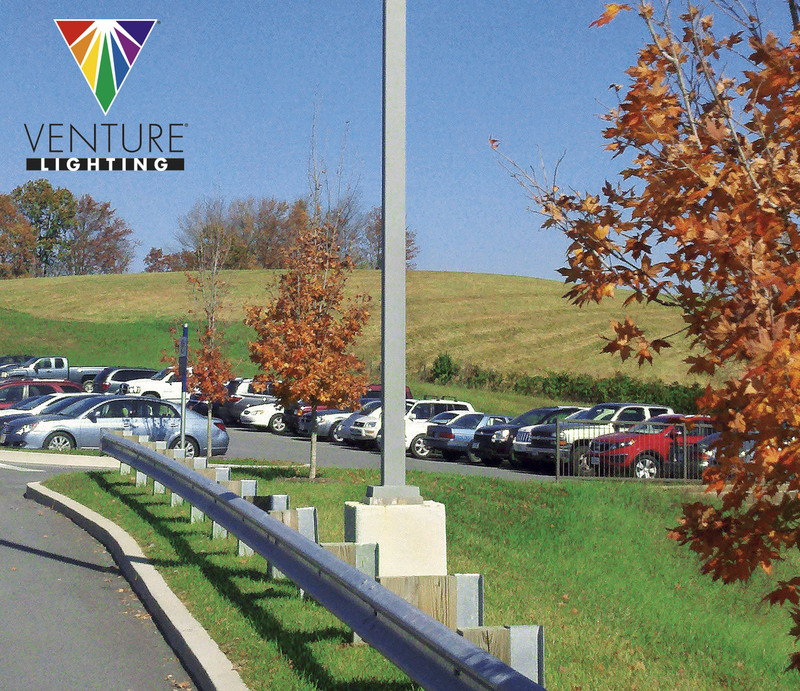 Features and benefits of Venture’s steel poles include free freight anywhere in the continental United States and proudly manufactured in the USA. Or contact a Venture Lighting Representative or Distributor. 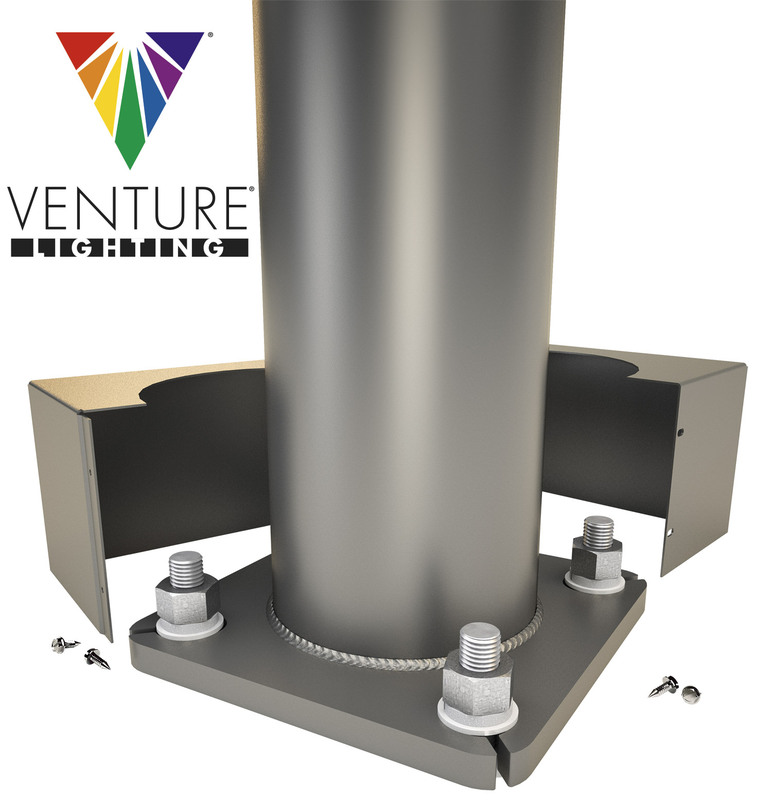 With over 30 years of pioneering light source technologies, Venture Lighting is an innovation driven designer, manufacturer and marketer of energy efficient lighting products, components, systems and services. Transforming the high intensity discharge lighting industry, Venture Lighting’s superb quality, world-class service and outstanding technical support continues in the very best LED lighting solutions paired with a best-in-class wireless control system and the highest level of dedicated technical and customer support on all of their products. Visit VentureLighting.com to find out more about Venture Lighting and Venture LED.